The Pond Company is a full service company offering complete solutions to all of your pond and water gardening needs. They have been creating and maintaining organic water features in southern California for over 30 years. The Pond Company has worked for numerous clients on both residential and commercial projects covering a wide range of fresh water landscape features including koi ponds, lily ponds, streams, waterfalls, filtration and circulation waterworks, fountains, natural mud bottom ponds, pondless water features, even small barrel and pot water gardens. 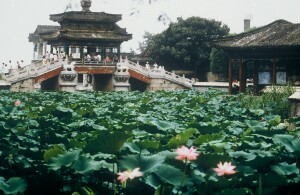 Their specialty is in consulting, designing, and building koi and lily ponds. Through the years, The Pond Company has been featured in Architectural Digest, Landscape Architect, The Los Angeles Times Magazine, InStyle Magazine, Water Gardening Magazine, and Southern California Home & Garden Magazine. The Pond Company has been asked to share their expertise in lectures & consultations for Echo Park Lake, The Huntington Library, Descanso Gardens, and the Southern California Garden Club. They have displayed their waterworks at the Pasadena Showcase House of Design, The Huntington Library, The Los Angeles Arboretum Garden Show, The Getty Museum, The Castle Green, The Pacific Asia Museum, and The Gamble House to mention a few. In addition to creating water gardens, The Pond Company offers the following services and supplies: restoration and repair of existing water features, maintenance for water gardens and ponds, a full range of aquatic plants, freshwater fish, and pond supplies. As you look across the internet you may find discount pond supplies with a lower price, but those products do not come with the service, commitment and return policy that our products do. Whatever your water garden needs are, The Pond Company is here to help! Jon Rasmussen is the owner and president of The Pond Company and thepondcompany.com. With a artistic design and construction background, he has been dealing with ponds for many years. He was born in Pasadena and grew up in the San Gabriel Valley. His grandfather was a well-known local artist, craftsman, and contractor. Jon started working with him in masonry and construction in his childhood and teens. As soon as he graduated from high school, he started working in the water garden industry. 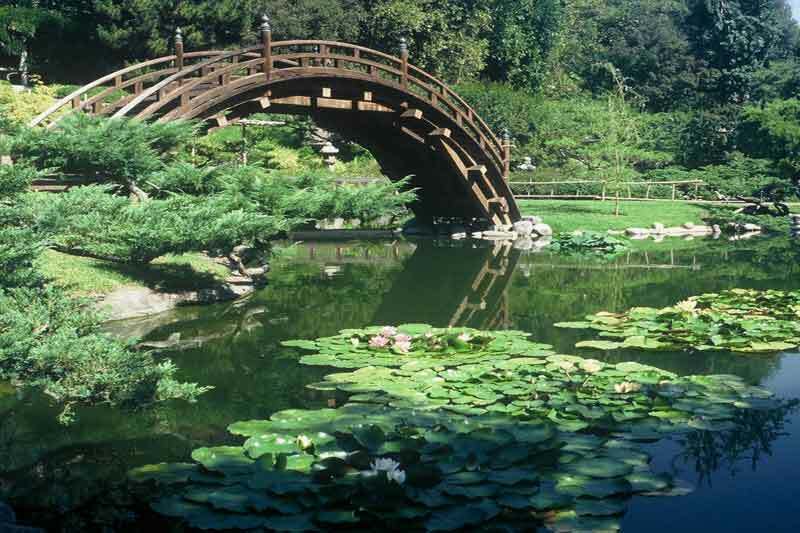 In 1984, he built his first complete pond watergarden in a nearby residence in San Gabriel which remains functioning beautifully to this day. 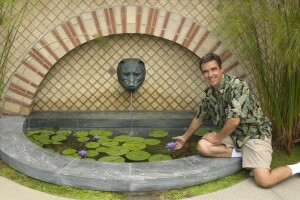 Jon continued in the watergarden industry while attending college to study graphic design. He worked in the design industry for John Scarkino Company and Sturdevant Design Group in Pasadena. 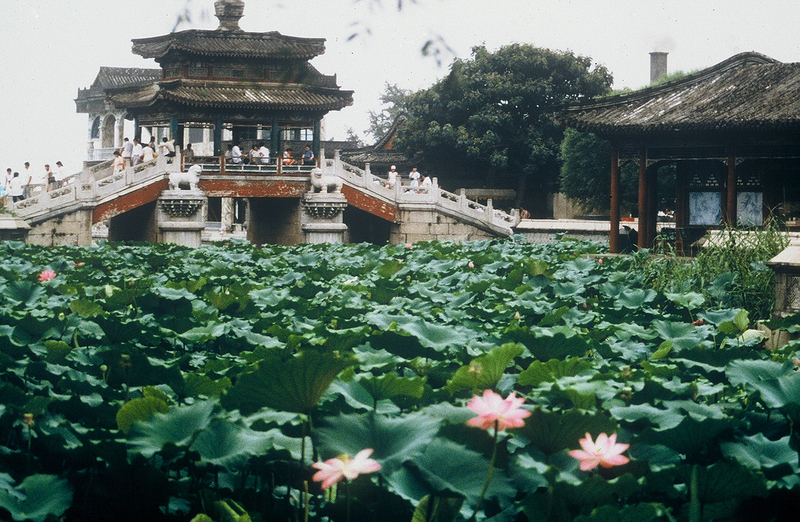 In the 1980’s, after traveling through China and touring the many amazing gardens with gorgeous lotus in bloom, he was inspired to start up his own landscape construction company full-time, as a landscape contractor specializing in waterworks and ponds.